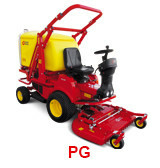 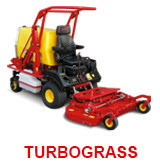 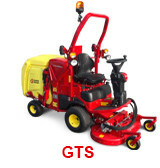 Gianni Ferrari produces professional machines for turf-care and open spaces. 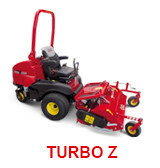 The vast range of equipment comprises lawn mowers, sweepers, leaf vac, flail mowers, lawn aerators, snow throwers and snow blades. 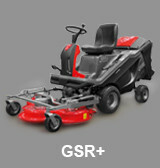 Furthermore, equipment for the maintenance of artificial grass are also available. 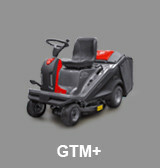 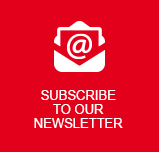 By registering your new Gianni Ferrari® product, the manufacturer’s warranty is instantly activated.